Don’t waste your valuable family time any longer. Are you tired of waiting in a tyre showroom for three hours on a Saturday morning while your tyres are fitted? GDL Automotive services offers a complimentary pick-up service to residents who live or work on Sydney’s Northern Beaches. With our upgraded workshop fit out allowing us to branch into tyres and wheel alignments GDL can now offer that same great pick-up service to clients of the wheel and tyre market. Please note: it is common practice within the tyre industry to price match a competitor. Due to overhead funding required to offer Sydney’s only pick-up service we are unable to match our competitors prices. What’s your time worth? A minimum spend is required to utilise the pick-up service. 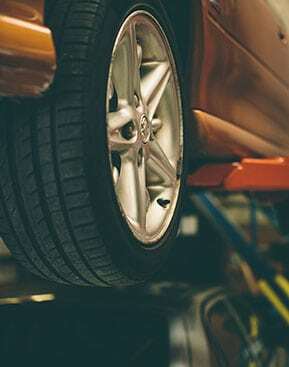 GDL stocks and recommends a variety of tyre brands and sizes with our most popular stock including Hankook Pirelli, Kumo and down to the cheaper brands such as Durun and Centara.